Helijet International has renewed its dedicated air medical contract with British Columbia Emergency Health Services (BCEHS) for an additional four years, effective April 1, 2019. The contract extension is valued at $60 million. Helijet will continue to supply four Sikorsky S-76 model helicopters for the B.C. Ambulance Service, which is operated by BCEHS. Under the new agreement, a current Sikorsky S-76A helicopter used as a backup aircraft will be replaced with a newer model Sikorsky S-76C. Helijet explains this will provide consistency throughout the air ambulance fleet. One of the four S-76C aircraft will continue to be based at Helijet’s facility in Seal Cove, Prince Rupert. The other two aircraft, as well as the back-up, will operate from Helijet’s facility at the Vancouver International Airport. BCEHS also has another contracted helicopter based in Kamloops, plus seven fixed-wing aircraft in its air ambulance fleet to serve British Columbians. 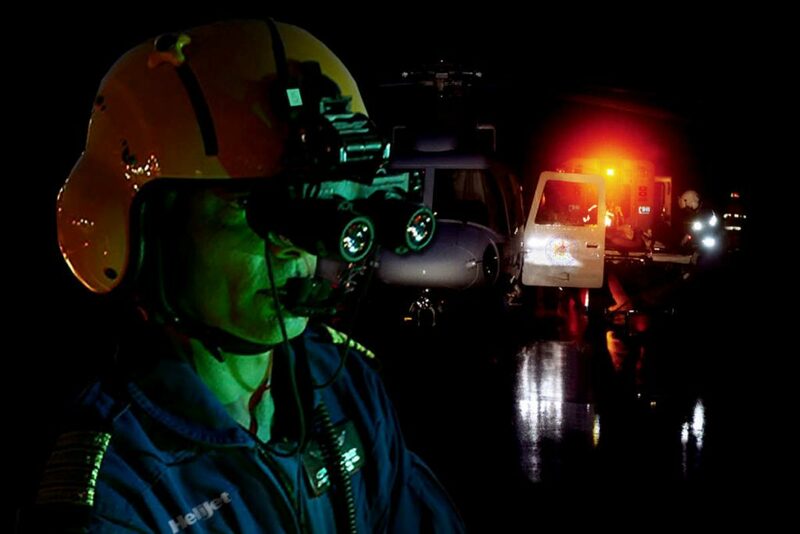 All of Helijet’s aircraft are NVIS or NVG-Night Vision Goggle capable allowing increased operational reliability while ensuring the safest possible flying conditions. Helijet is also expecting final Transport Canada authorization to fly under what the company describes as the most-advanced operating levels afforded in Canada, when performing NVG-equipped flight missions. Based in Richmond, BC, Helijet is the world’s largest scheduled helicopter airline carrying more than 2.5 million passengers in the past 33 years. Helijet is also the major service provider of dedicated medically equipped helicopters to BC Emergency Health Services, while also providing helicopters and business turbojet services to Sport Fishing Resorts, public service and energy companies throughout the West Coast of British Columbia and Pacific North West.